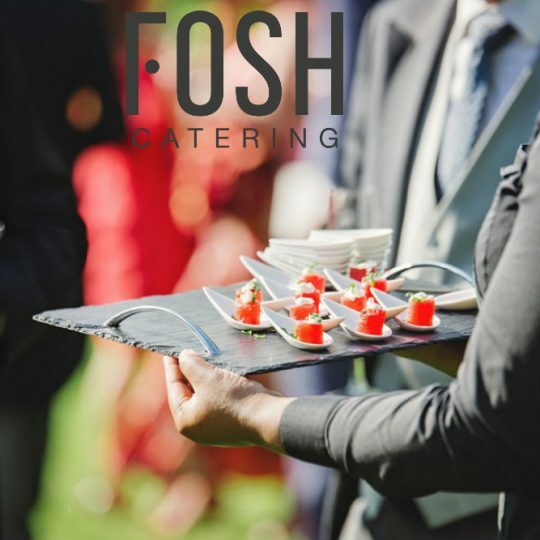 At Fosh Catering we have everything you need to make your wedding or event go perfectly. We work hard and with enthusiasm so that the idea you have in mind for this day takes shape, turning it into something unforgettable. We offer exclusivity, the best service and first-class flavours to our clients. We work as a team to create dishes that perfectly fit the setting of the event. There should be country houses and welcoming, beautiful spaces, and above all, with a natural charm. Without having to completely redecorate them, your guests have to love it and make them feel as though they’re in a truly special place. Son Mir is special to us. We have been their exclusive catering service for many years, and it is one of the most traditional country houses on the island. Dating from the seventeenth century, it has everything needed to experience one of the best days of your life. It is surrounded by vineyards, a typical Mallorcan windmill and the most immaculate garden. 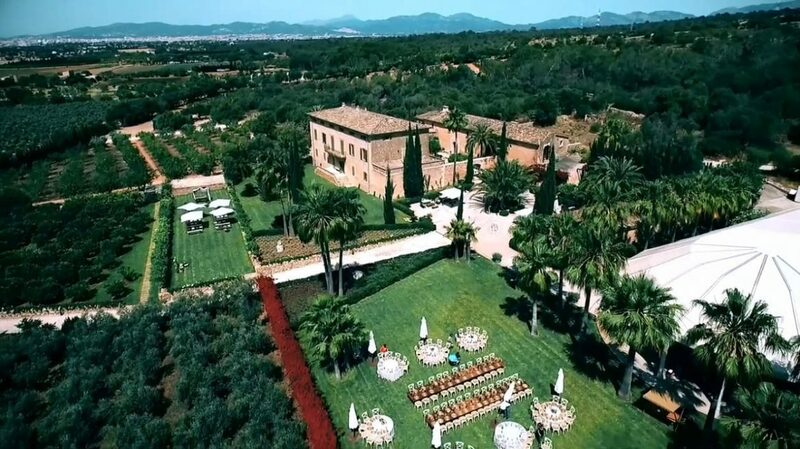 A special space in a Mallorcan country home and an unbeatable place for any type of event. Without a doubt, a perfect option to celebrate your wedding or business event. If the features of this country house also comes with the professional and quality Fosh Catering to produce the menu, it will certainly be a day to remember for all those attending.